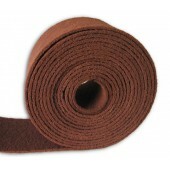 Non-woven (Scotch Brite) abrasive products sometimes called Satin Web are commonly used for deburring of wood, paint, lacquers, brass, copper and steel. 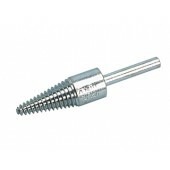 Suitable for stainless products, excellent for satinising of aluminium. 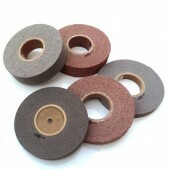 Available in grades of Aluminium Oxide 'A' for most materials and black Silican Carbide 'S' for stainless and titanium. 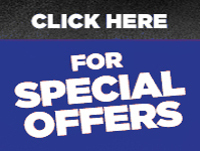 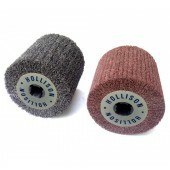 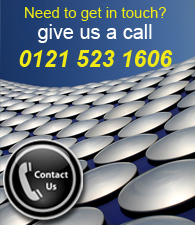 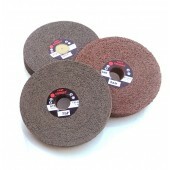 If you require an abrasive grade or size that isn't listed on our website contact us to have your bespoke order made in no time at all. 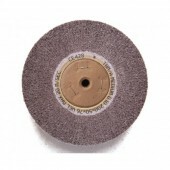 Use for deburring, edge breaking, cleaning, finishing & polishing. 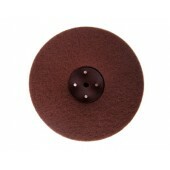 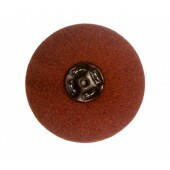 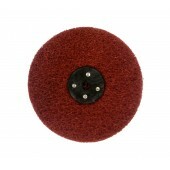 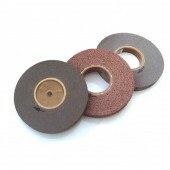 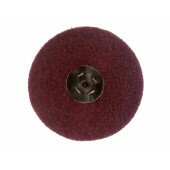 Great for blending scratch patterns after resin fibre or flap discs. 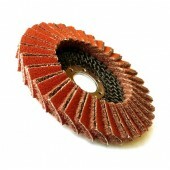 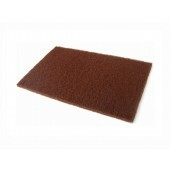 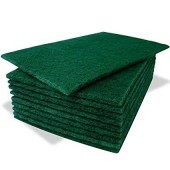 Overlapping flaps provide several layers of abrasives for increased durability. 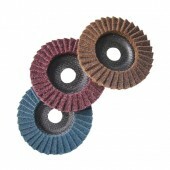 Available in Coarse (Brown), Medium (Maroon), Very Fine (Blue).